We have just begun hosting a monthly support group for family members or caregivers of disabled loved ones. 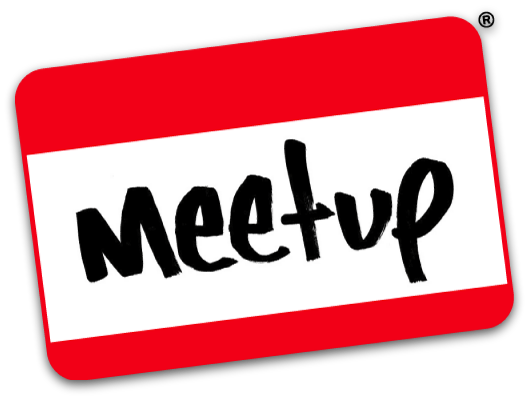 Join us on Meetup.com (website or phone app) www.Meetup.com/shirleyevescenter to register and RSVP for our e vents. All are welcome! This support group is here to provide support, information, ideas, and advocacy for family members and caregivers of disabled loved ones.